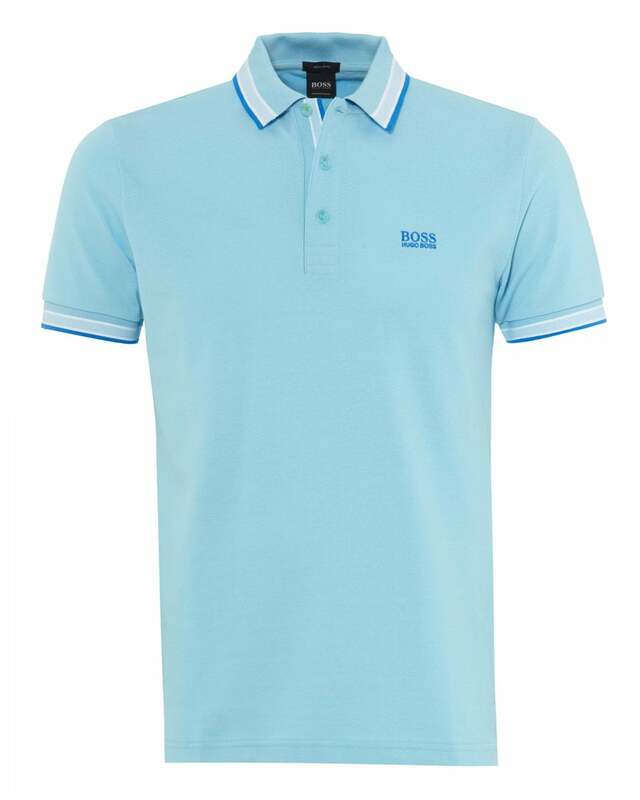 This distinctive Paddy BOSS polo shirt is crafted to allow for breathability and comfort. This piece is detailed with contrast stripes at the cuff and collar and also features an embroidered logo at the chest. Looks great with black jeans and trainers.